A pachislot machine of “Ys” has been released!! Makoto Shinkai, who is famous for writing and directing a blockbuster film of “Your Name.”, created its opening movie. Its original work is a “Ys Series”, pioneer video game of action RPG. Out of the 8 titles of Ys, this machine plots itself in the 1st and 2nd work. 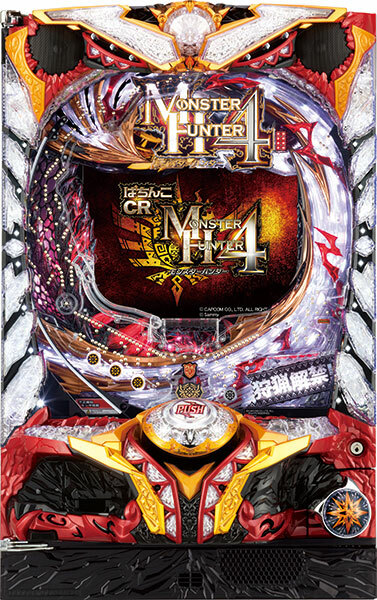 This pachislot machine is loaded with a gaming feature of an actual RPG games that player can collect gold coins by defeating the monsters and buy items. 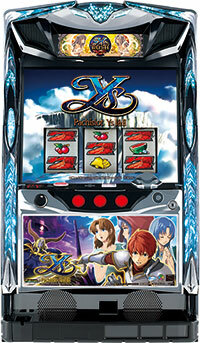 It also uses an actual BGM that is used by its original work, that Ys fans should definitely play this machine. It has already made its debut. Let’s enjoy the world of Ys at the parlor! !